Anti-static High Pressure Sensitive Tape,D84-5, the similar product with D84-3, which with 0.18mm thickness. 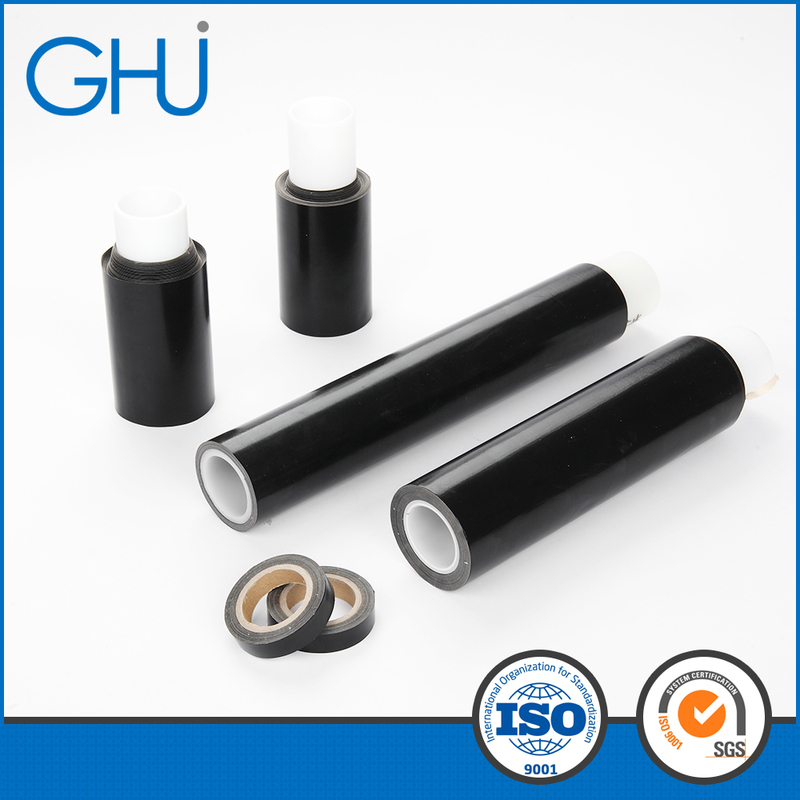 The dimensional stabilization character of the substrate material make the tapes itself have the features that it can be applied in lower or higher temperature environment. 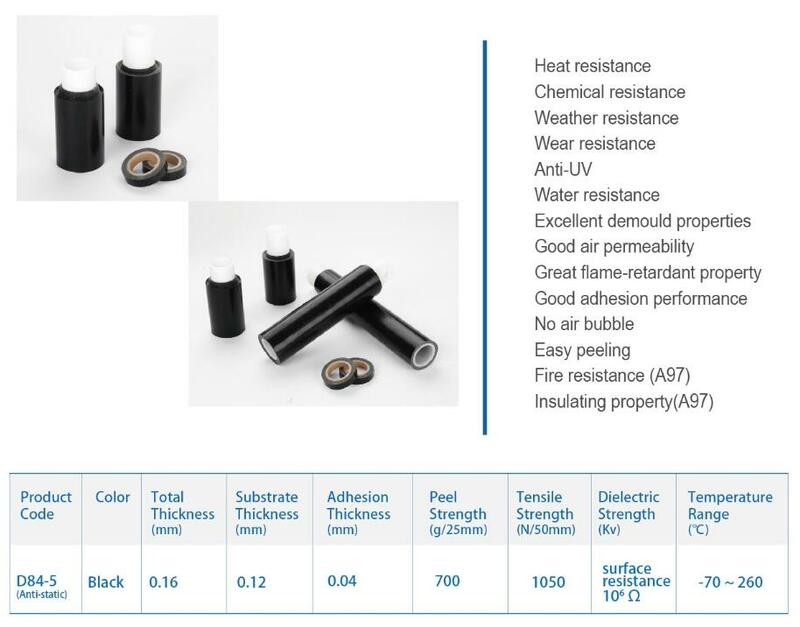 For this series, the anti-static function becomes a very unique property, first we select the good quality base material, then coated with PTFE, the advanced machinery guaranteed the excellent material combination. Looking for ideal Anti-static Fabric Tape Manufacturer & supplier ? We have a wide selection at great prices to help you get creative. All the Anti-static Fabric Tapes are quality guaranteed. We are China Origin Factory of Fabric Tapes Teflon. If you have any question, please feel free to contact us.